© Elena Salas. All rights reserved. 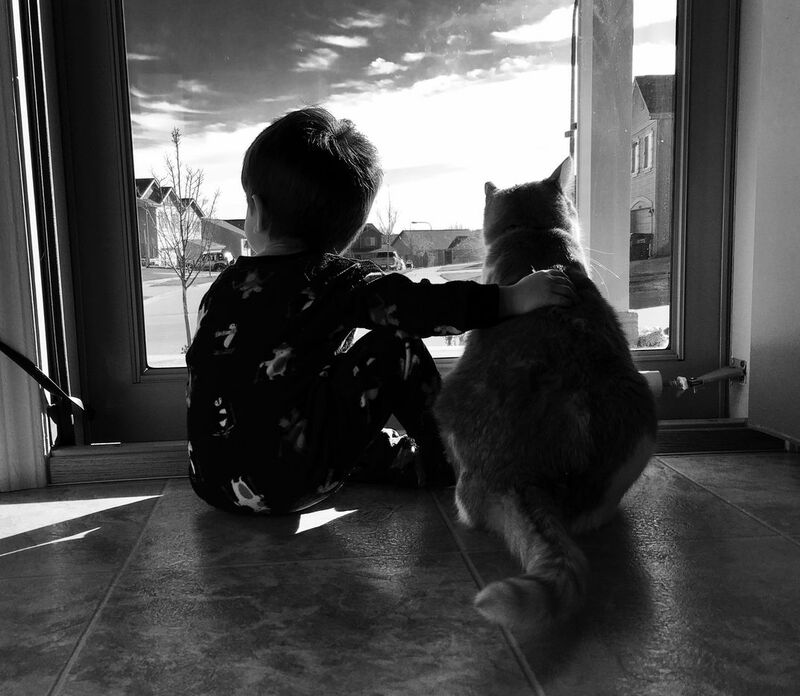 My cat was looking out of the door when my child came over and sat down next to him and put his arm over him, they love each other and this picture reflects how good they get along. 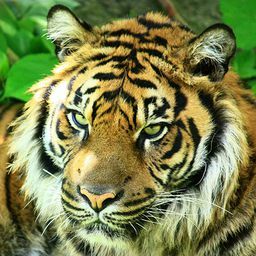 Date Uploaded: May 8, 2017, 1:57 p.m.